Charles Chaplin Oil Painting, Color Picture Reproduction. Oil painting of the legendary English actor Charles Chaplin. 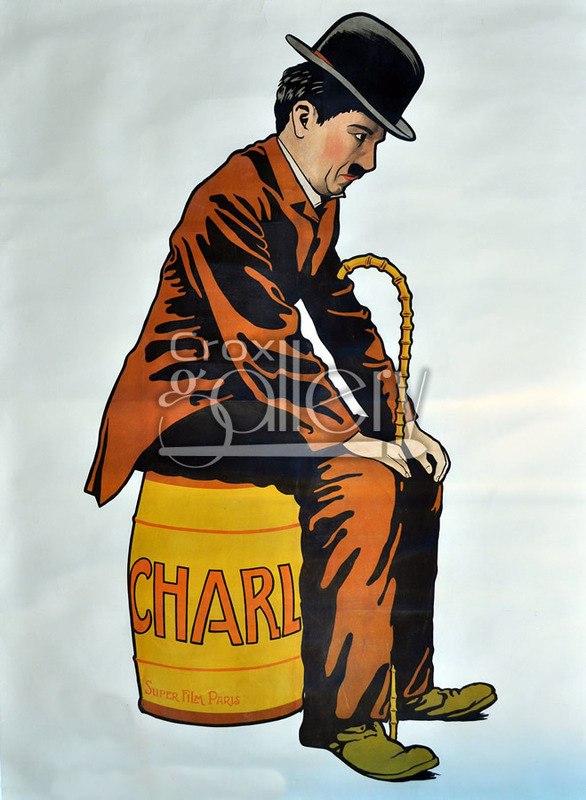 This great artist made most of his films during the first half of the twentieth century. 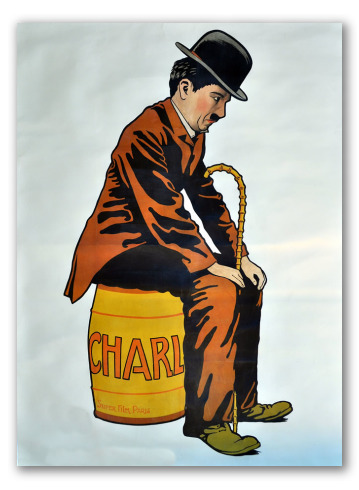 This image of Chaplin is a tribute to his long career, in which he performed and acted in over 80 film productions.